Welcome to the neighborhood. As a resident of our Malden, MA, apartments for rent, you have unparalleled access to the city. Our community is ideally located near Boston with easy access to Route 1 as well as North Station. 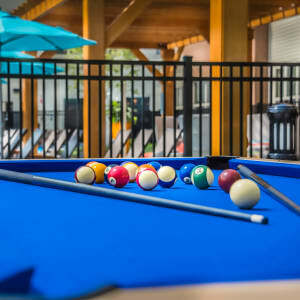 Whether you are a busy professional, a college student, or simply searching for a little fun, you can take advantage of our close proximity to the city. 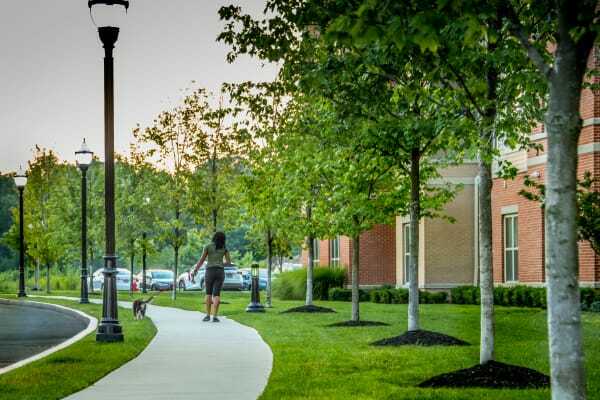 Our community is perfectly positioned near phenomenal local employers, including Wayfair, Vertex Pharmaceuticals, CHA Everett Hospital, and Massachusetts General Hospital. The Chase at Overlook Ridge is situated near some of the area’s most incredible landmarks. 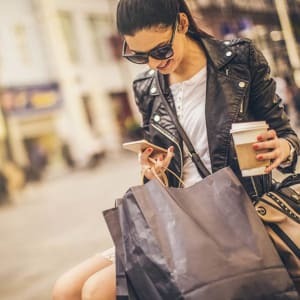 From shopping to dining to entertainment, our community places you in the heart of it all. Northgate Shopping Center and Square One Mall are both just a short drive away. 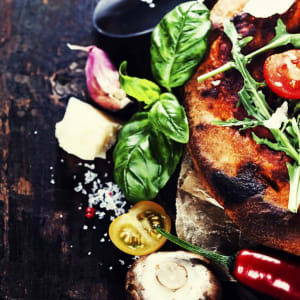 When you want a night out, sample the cuisine at Victor’s Italian Restaurant or 110 Grill. On the weekends, treat yourself to a movie at Showcase Cinema de Lux Revere, or spend a day enjoying the sunshine on beautiful Revere Beach. 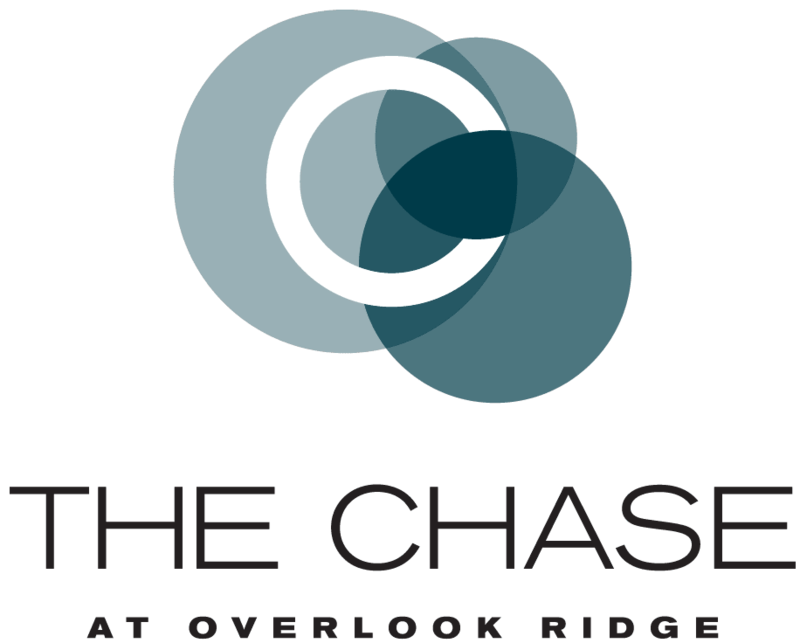 Discover the joys of the city at The Chase at Overlook Ridge. Contact us today to set up your tour of our Malden, MA, apartments for rent.